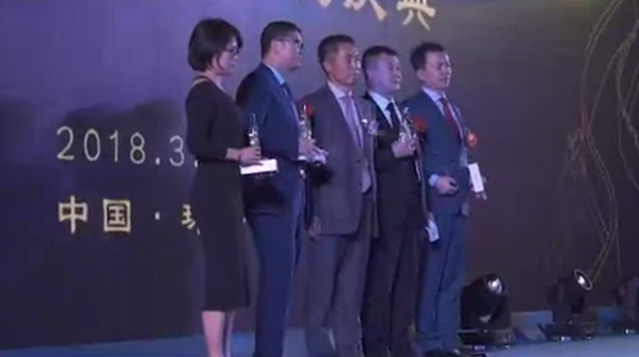 On February 8, 2018, Spring Chang, the founding partner of Chang Tsi & Partners, was awarded the winner of Client Choice in China's intellectual property trademark field. In 2018, 384 people won the prize, and only two people in China's intellectual property trademark field won the award. Chang Tsi & Partners has been working in the intellectual property industry for 15 years. As a boutique law firm specializing in intellectual property law, we carry out the human-oriented idea, consistently offer a bespoken professional legal service to clients. 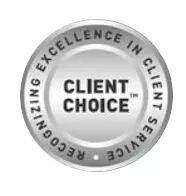 The client evaluation of this Client Choice approves the high-efficiency, fast speed and human orientation of Chang Tsi’ s legal services for clients, which is also the foundation of reaping Fortune Top clients for cumulative years. Chang Tsi & Partners will continue fighting for becoming a China's best law firm by consistently providing the best legal services to clients.